Rotolo’s Pizzeria is a casual Italian restaurant with long-standing reputation for providing fresh ingredients and friendly service. How does Rotolo’s keep it fresh? Fresh veggies prepared daily, homemade sauces from authentic ingredients, and our original dough made fresh every day at every location. Fresh Ingredients. Friendly Service. That’s just the way they Rotolo. 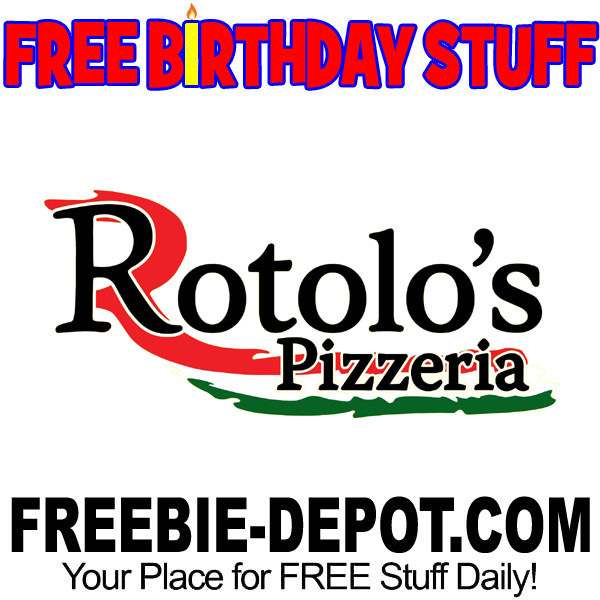 Join their E-Club and get FREE Birthday Pizza every year! You will also get $5 OFF any purchase instantly just for signing up!